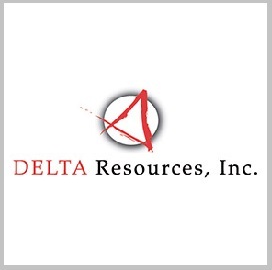 Delta Resources has received a potential five-year, $108 million task order to support the Naval Sea Systems Command’s systems engineering directorate. The company said Friday it will lead an industry team to help SEA 05 design, engineer and integrate warfare, command, control, communications, computer, combat and interoperability systems. 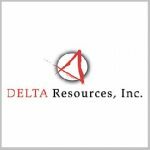 Delta’s contract team consists of large and small businesses that specialize in detection, control and engagement technology platform. The order contains a one base year and four option years. SEA 05 oversees the development, fielding and integration of warfare and C5I systems into the U.S. Navy‘s deployed and future warships.